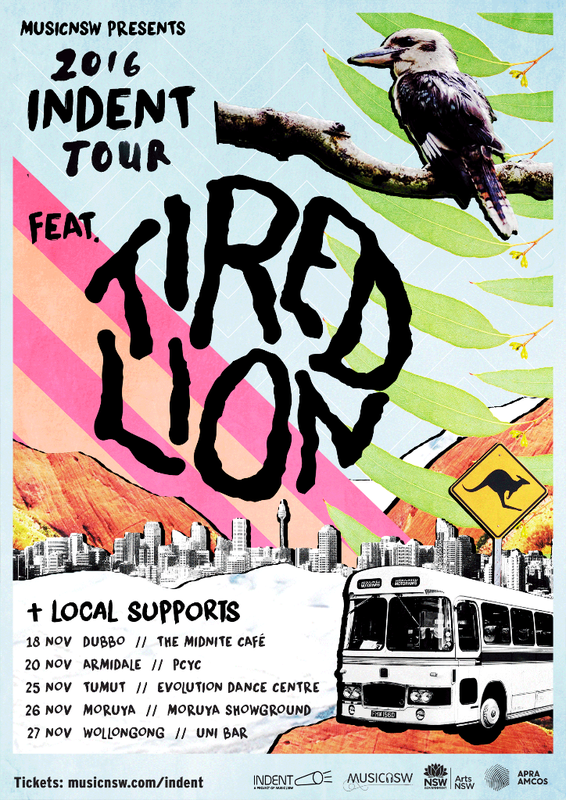 MusicNSW is very excited to be hitting the road with Tired Lion for this year’s INDENT TOUR! 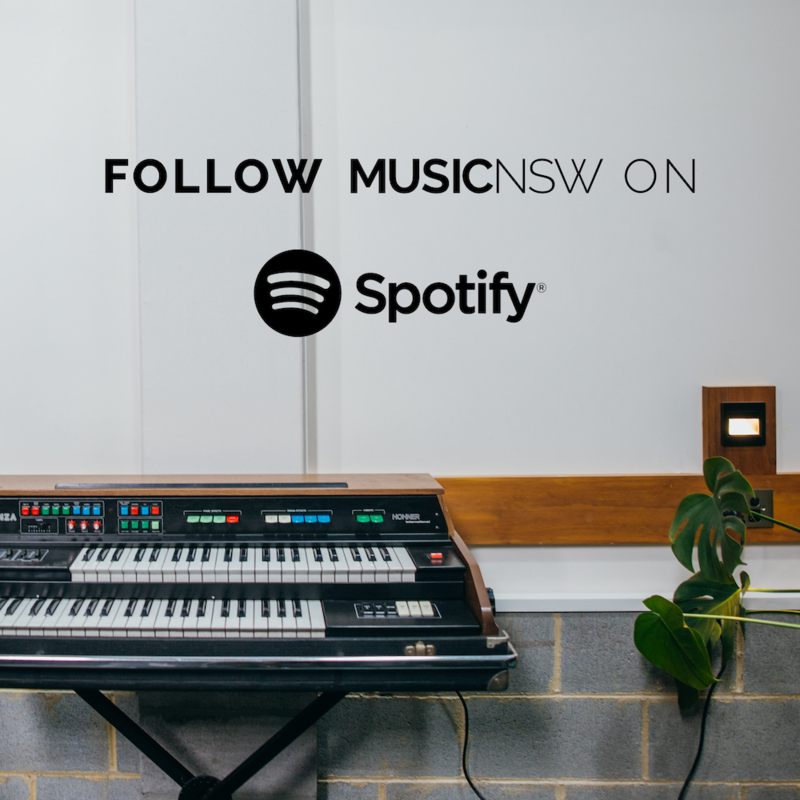 We’ll be stopping by DUBBO, ARMIDALE, TUMUT, MORUYA & WOLLONGONG across the last two weeks in November. 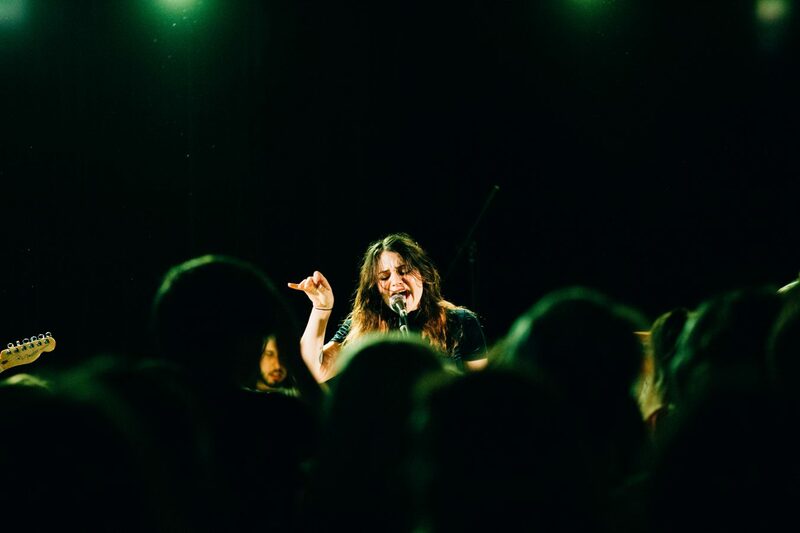 Tickets are ON SALE NOW! Don’t snooze, we’ll see you there! All ages drug and alcohol free event. Supports: Haleigh Hing Colour me Heidi.